This blog post is part of the write-up of an investigation into the background of people working in scholarly communication, with a specific focus on skills. Library staff need to have a wide range of skills in order to undertake their roles. Whatever type of library they work in and whatever their individual role there is a range of both generic and specialist skills which staff need to acquire over the course of their career. In the Office of Scholarly Communication our focus is on making sure library staff are equipped to work in research support roles but we also have a wider interest in who makes up the global scholarly communication workforce. The process by which academics, scholars and researchers share and publish their research findings with the wider academic community and beyond. This includes, but is not limited to, areas such as open access and open data, copyright, institutional repositories and research data management. You can read a summary of some of the findings from this research here but we wanted to delve a little deeper and look at which skills scholarly communication staff felt they needed and how they developed them. This blog post looks at that question. Rather than come up with yet another list of skills that staff should or could have we made the decision to use an existing list from UKeIG – the UK eInformation Group of CILIP. This list is comprehensive in its coverage and we felt that it would provide a good basis for future comparisons as well as providing a list with which the community would be familiar. The list is of course not exhaustive and respondents were invited to add any additional skills which they felt were relevant to their roles. Respondents were asked to highlight the skills which they used in their current roles. Their responses are summarised in Figure 1 (all figures can be viewed at higher resolution by clicking on them). Institutional repository (management/curation) (72%) and Copyright (63%) were the skills most used, closely followed by Open Access – content discovery (59%) and Understanding metrics (55%). Some skills were used with much less frequency such as Resource Description and Access (RDA) (10%), Post-cancellation access and archiving (9%) and Mobile technology (8%). Under the option Other skills specified by respondents included knowledge of open educational resources, educating faculty and students about how to get published and electronic theses. The top four selections had a similar number of responses: Innovations in academic publishing (51%), Research data management (50%), Understanding the user experience (47%) and Copyright (46%). It is interesting to note that Copyright is the only skill to appear in the top five of both current and future skills. The other end of the scale again included RDA (6%) and Post-cancellation access (7%) as well as working with standards (6%). Under the option Other skills included instruction and education, developing strategic partnerships and gumption! FIG 3: How did you develop your knowledge about the following areas? Almost all of the respondents had some level of either undergraduate or postgraduate education, with 71% either holding or working towards a postgraduate qualification in library and information science. Given this, it is surprising to note that so few felt that they had developed the skills they needed for their role through formal education. This gap could perhaps be attributed to the fact that 74% of respondents have held their qualifications for a significant amount of time and so these subjects were not offered at the time. They would have had little choice but to learn these skills on the job or in their own time as it was unlikely to be practical to return to formal education. Generic skills on the list scored much higher with participants for formal education, perhaps because library school courses are designed to produce well-rounded information professionals able to work in a variety of sectors and so cover the skills that are most likely to be of use in a broad career. Looking at the results in more detail we can see that a potential skills gap is being created. Looking at the top five skills respondents’ have identified as using in their current role we can see that the levels of formal learning for each are low (Figure 4). 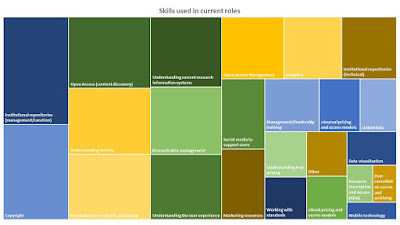 FIG 4: Current needs: How are these skills being addressed? There is evidence that this skills gap could continue into the future. Figure 5 shows the top five skills respondents think will be of most importance to the future of the profession. Again the numbers developing these skills through formal education are low, showing that those working in scholarly communication are having to rely on either on the job or self-directed learning to develop the skills they identify as being important to the future of the profession. FIG 5: Future needs: How are these skills being addressed? 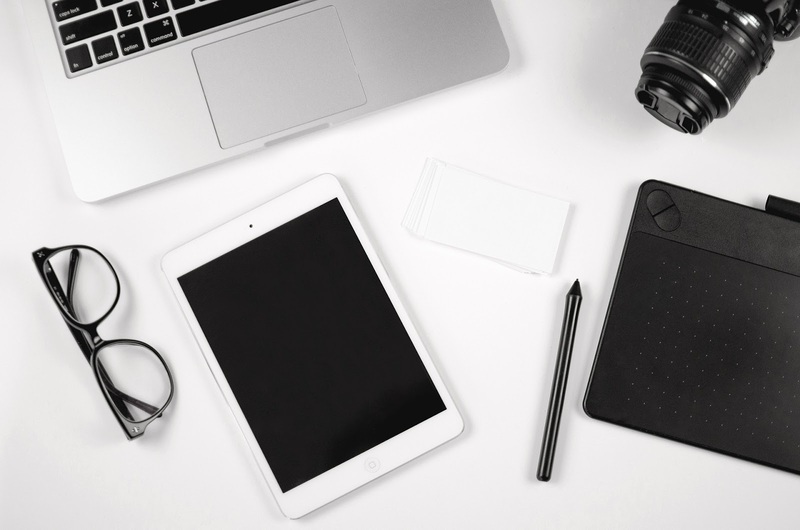 We will continue to analyse the results of the survey to find out more about how those working in scholarly communication have developed their skill sets and how they see future offerings being delivered. In the meantime the OSC is part of a group which is looking to tackle the provision of dedicated scholarly communication in the UK. As well as sharing our discussions on this blog you can talk to us at various events. We have already visited RLUK and are scheduled to present at LILAC and CILIP Careers Day so do come and chat to us if you have a chance!